Are you ready for Christmas? I'm nearly there, and I am literally counting down the day too. I'm so excited this year. 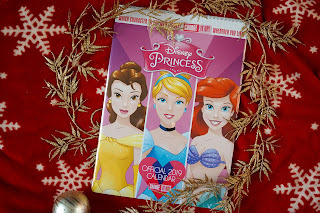 Something else I've been super excited about is writing all my Christmas gift guides too. I really enjoyed writing them last year, so here I am again but with an even bigger and better one! 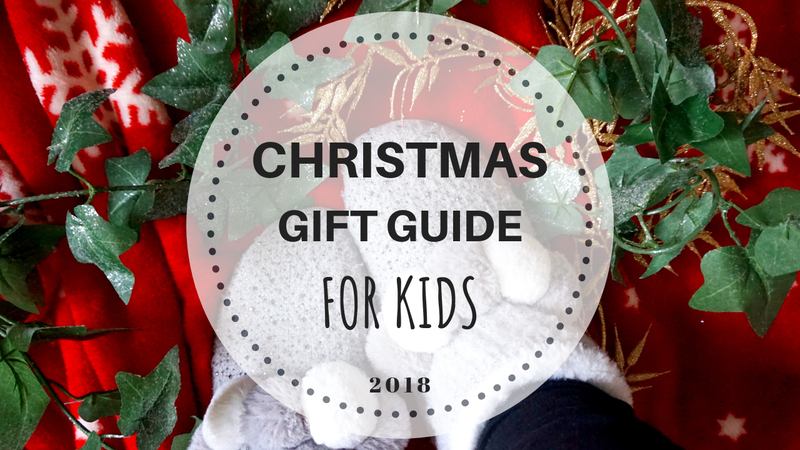 All toys/items mentioned in this gift guide, have been tried and tested by us, which means we would definitely recommend them. 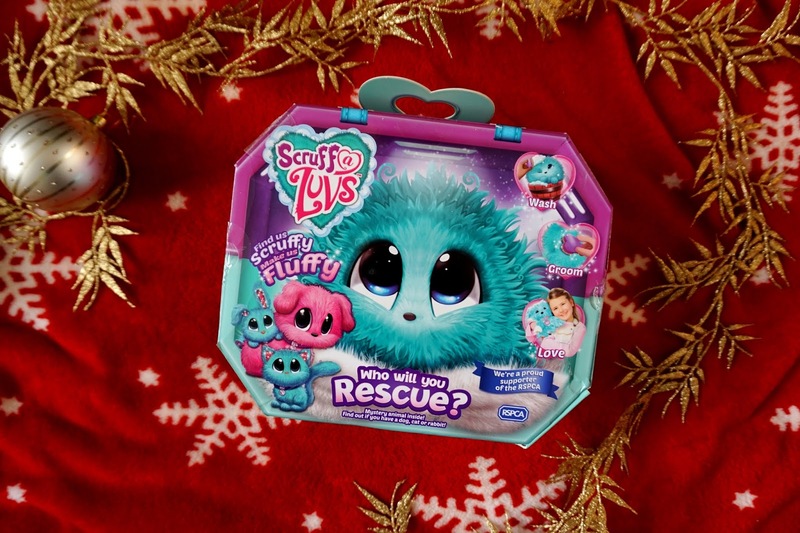 Hopefully, it will help somebody out this Christmas, as I know how difficult it can be to buy for kids the older they get! 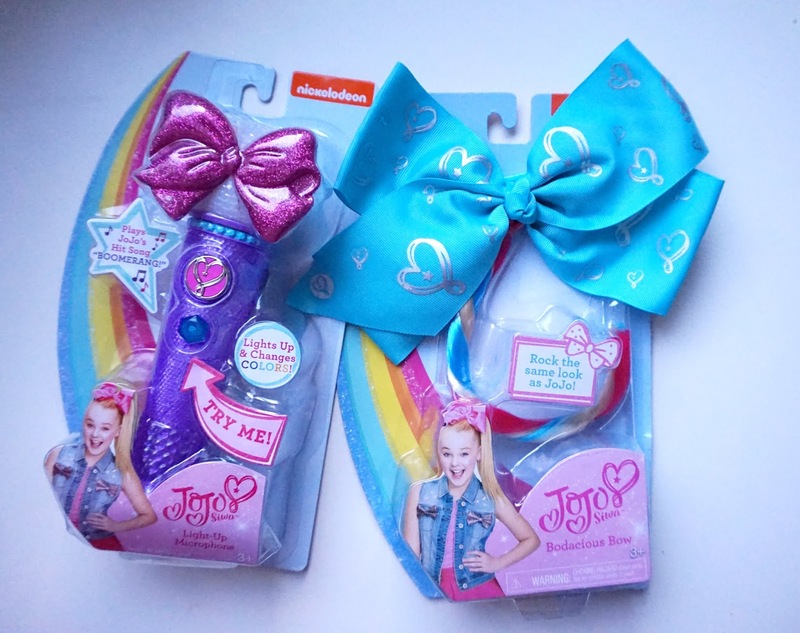 JOJO Siwa is still as popular as she was last year. If you're not sure who I'm talking about, where have you been?! 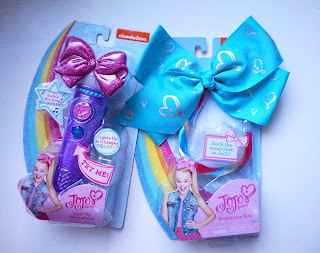 JOJO Siwa is a huge popular YouTube Star for kids and she has her huge range of massive bows, all colours but not only that, she also has other toys out for kids, such as a JOJO Siwa Microphone with her ever-so-popular (and catchy) songs. This is the perfect gift for any Vampirina fans out there. Vampirina is super popular this year and there's a huge range of toys to choose from this Christmas. One is the Vampirina Hauntleys Mobile Vehicle which is super cool, great quality and worth the price. Not only is it a vehicle, the back also transforms to a little cinema area with a table and seats too. 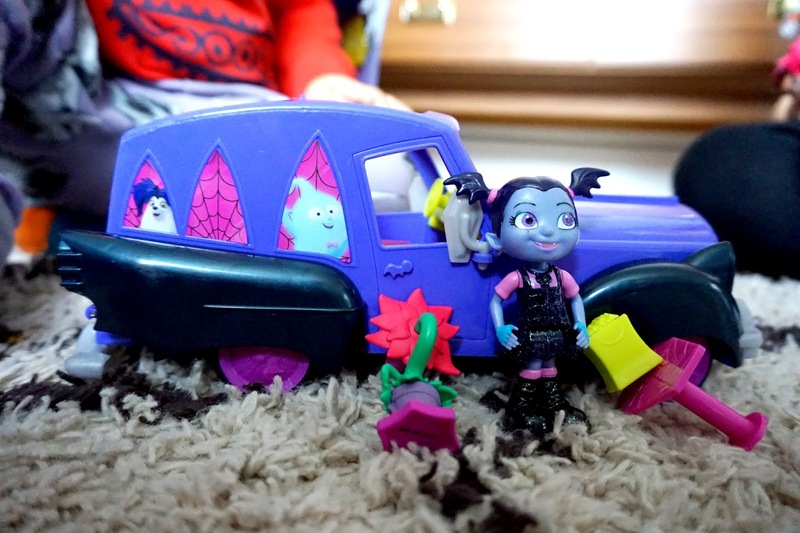 Review: Vampirina Hauntley's Mobile Vehicle. Buy for £24.99 on Amazon here. I'm sure any PJ Mask fan would be over the moon with this HQ Rocket playset. 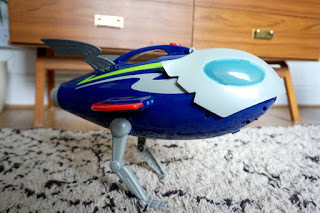 It's great quality and the kids will have hours of fun. There's a place for the three PJ Masks to sit in the front of the rocket. Buy for £39.99 on Amazon here. 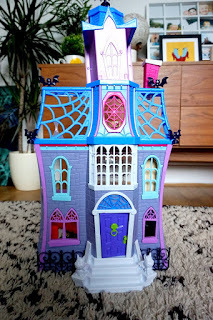 This will definitley be a firm favourite for all Vampirina fans out there. Just like the one on the ever-so-popular Disney Junior show, your child can re-create Vampirina scenes with this set. Why not also get the Vampirina Figure set, to complete the collections too? Buy for £49.99 on Amazon here. Buy for £29.99 on Amazon here. This is a great gift for any child who loves arts and crafts. Not only for the child, but it's mess free for adults too! 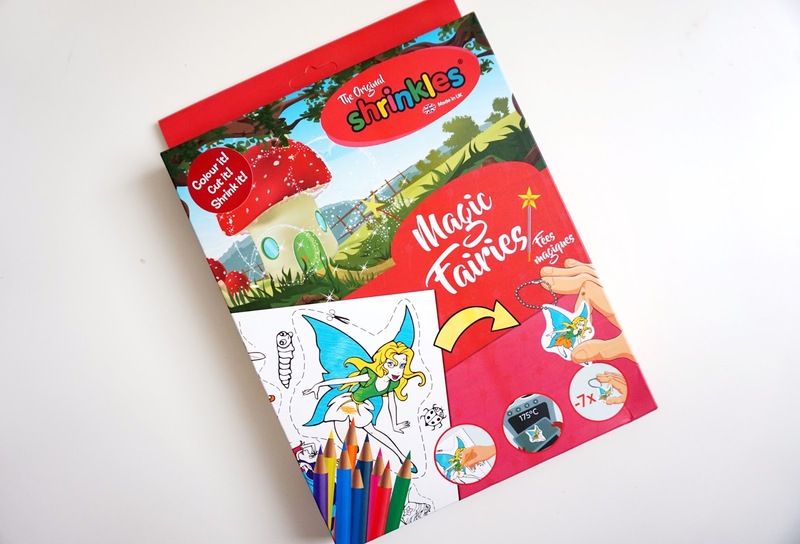 It's a magic way of making keyrings, the kids are sure to love seeing their creations turn into small keyrings. Shrinkles are great Christmas gift for stockings. Buy for £7.27 on Amazon here. These Tiny Treasure dolls are just adorable. Not only do they look like a real newborn baby, they weigh like a newborn baby too. They're such amazing quality dolls and perfect for role play and imaginative play. This playset is perfect for any Spirit fans out there. Spirit is a popular Netflix series and film, it's become more popular this year and finally, they have a great collection of toys out this year, just in time for Christmas. One of them is this Spirit Barn Playset! Buy for £54.99 on Amazon here. 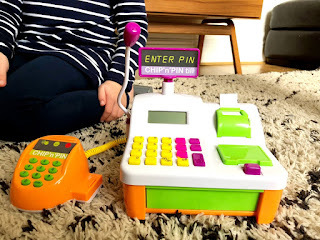 This modern till is great for any child to learn numbers and role play. It has many different features and also comes with some branded pretend food too! Your child can also have their very own debit card to role play! Slime and unicorns are a must have this Christmas - the Poopsie Unicorn Slime Surprise is a mix of two! 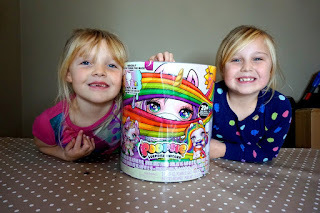 Your child can make their very own slime with this Poopsie Unicorn and as I'm sure you can tell in the name - yep, the unicorn poops the slime out. 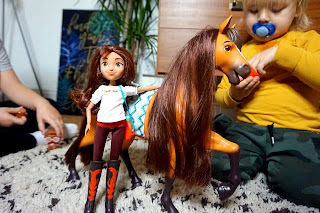 This amazing Luvabella doll is a must have this Christmas. The interactive doll is just like a newborn baby and can learn up to 100 words and phrases. Every day she/he will surprise you. 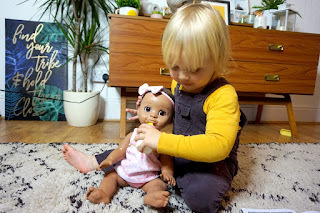 There's an option to choose for her/him to say Mama or Dada too which is great and definitely stepping in the right direction. Spirit is definitley on top of the Christmas list for many kids this year. The Spirit Feeding set is the perfect gift for all Spirit fans. Comes with an interactive Spirit and a full-sized Lucy doll to. 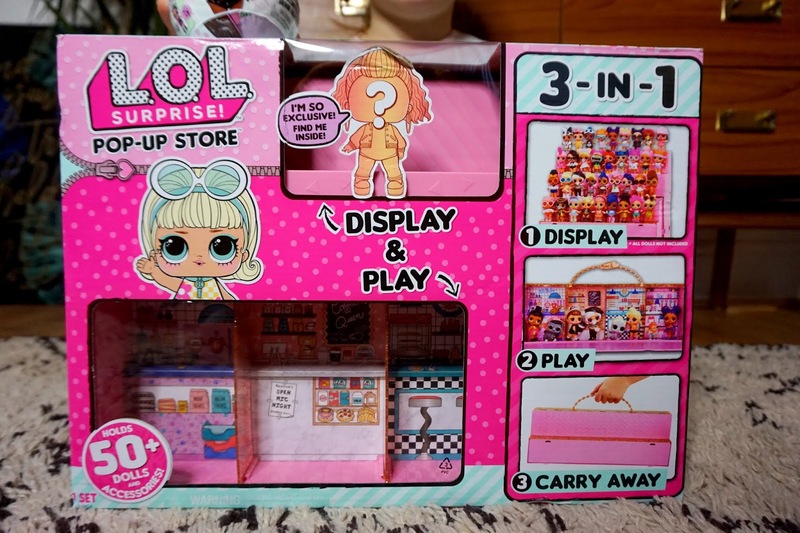 L.O.L are a hit again this year and with this new pop-up 3-in-1 playset, all LOL fans are going to love it. 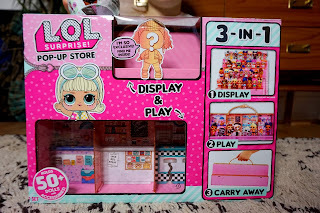 Use it to display LOL dolls, play and carry it around. GOGOPO have a large range of products and I'm sure your kids will love them. From fluffy keyrings, slime, super cool stationery and much more. 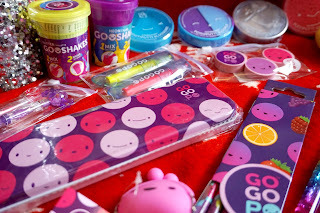 All stationery are cool, unique and brightly coloured - the kids will love them. There are over 95 Moj Moj Squishies to collect! 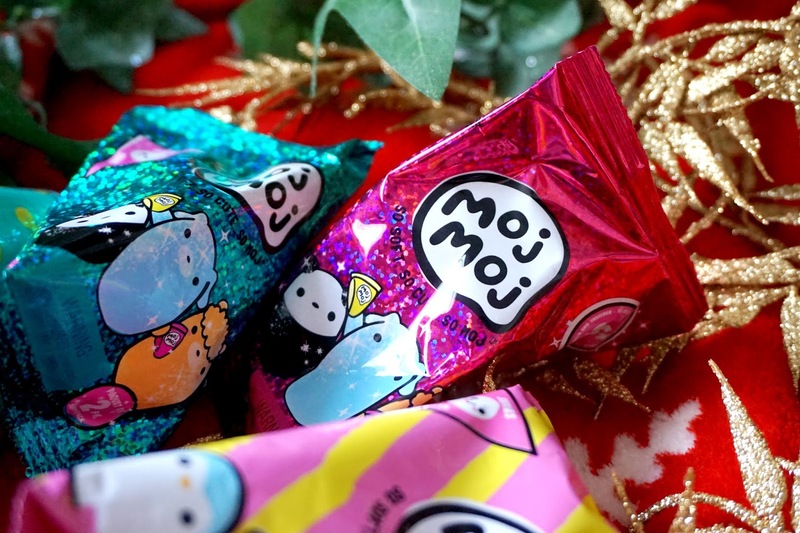 There are two glittery Moj Moj's in each pack, along with a list of collectables. These are great for kids who love squishies, collecting toys and glitter! This super fun family game, Dobble, is a great game to play this Christmas. 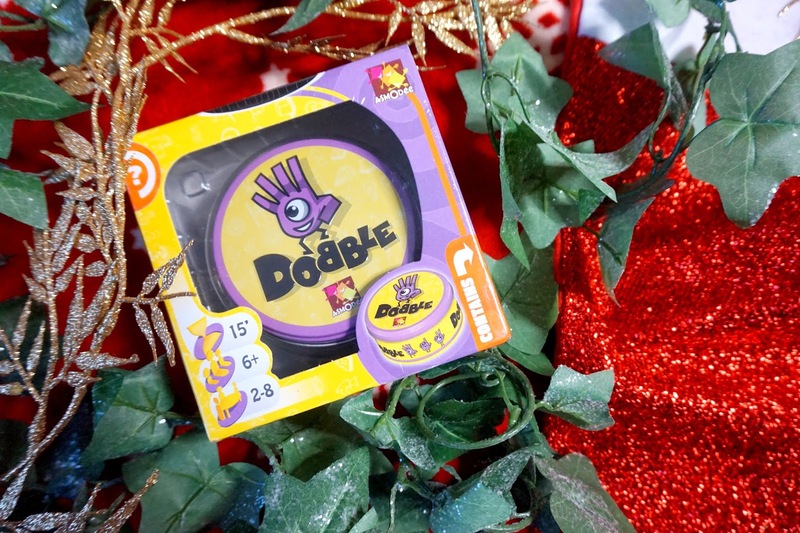 Dobble is a family game which requires sharp eye and quick reflexes, you'll definitley be showing your competitive side, as well as having a good laugh with the rest of the family. 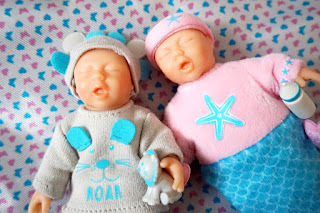 These DesignaFriend Dolls are larger than normal baby dolls, but I love the fact that each and every one has their own unique look. Each doll have their own style and your little ones are sure to love them! 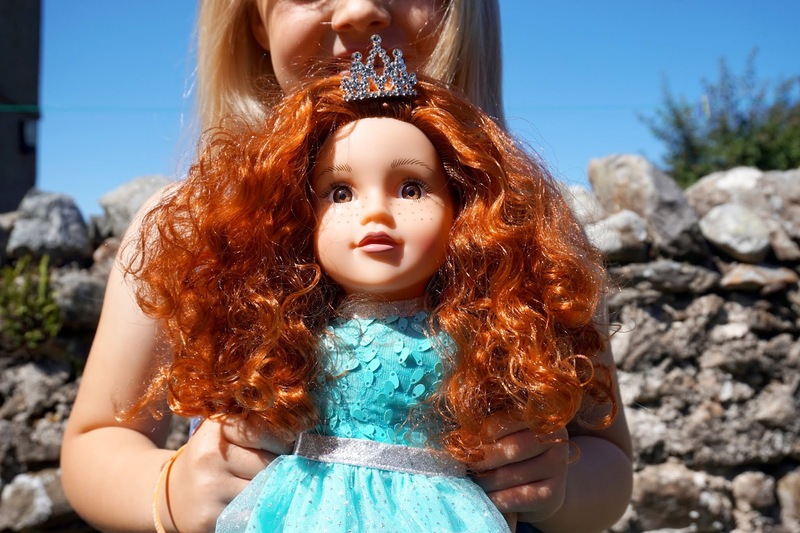 These super adoral Tinsy Winsy Weeny Tots Dolls are super adorable. You can buy their very own storage case and playset. If your little one loves dolls and adorable things, they will sure love these! I'm sure you child will love this blind box! Open the surprise blind box and reveal which Crate Creature they have! 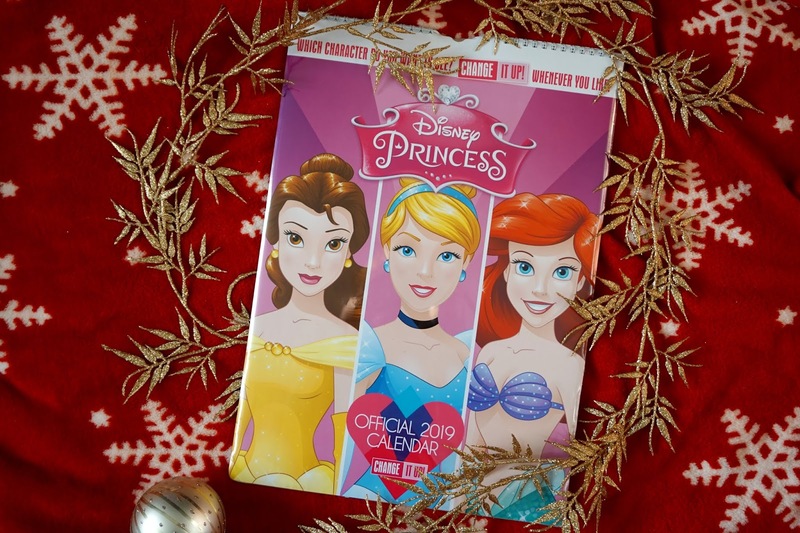 This Disney Princess 2019 Calendar is perfect for any child who loves princess' and Disney! It's a cool change-it-up kind of calendar too, which means you can choose which photo to have for what month and you can change it up however many times you want. Which Scruff A Luv will you open this Christmas? Get them from a ball by washing and brushing them to be all fluffy. There are three different animals too collect: Rabbit, Dog and Cat. This adorable Pusheen cat / unicorn is suitable from 12+ months and how adorable is she?! 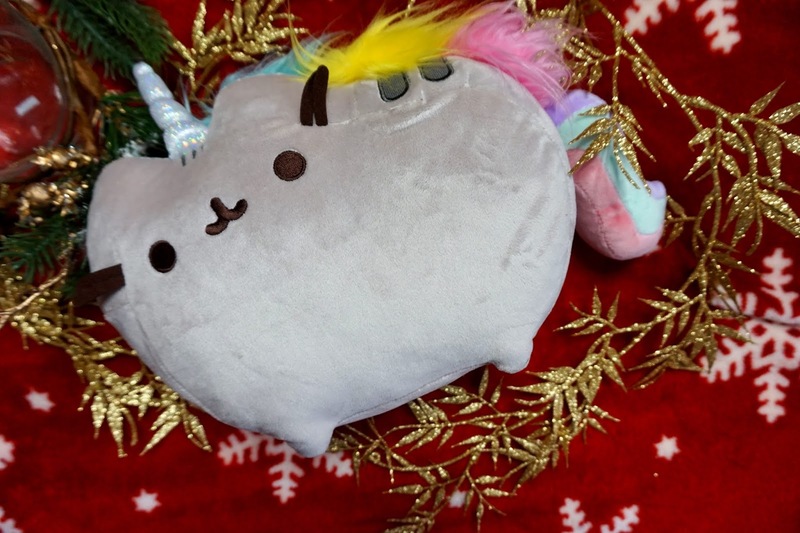 This will definitley be loved by any unicorn and Pusheen fans out there. It's super soft and it's just the cutest. There you have it! 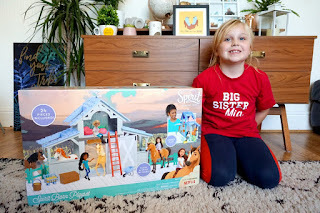 The Christmas gift guide for kids! Keep an eye out from now and the 15th of December 2018, as I will be adding more products to this gift guide. * These products included were either gifted to me for the purpose of this gift guide, others were gifted to me throughout the past 18 months and I added them in here as I do honestly recommend them.